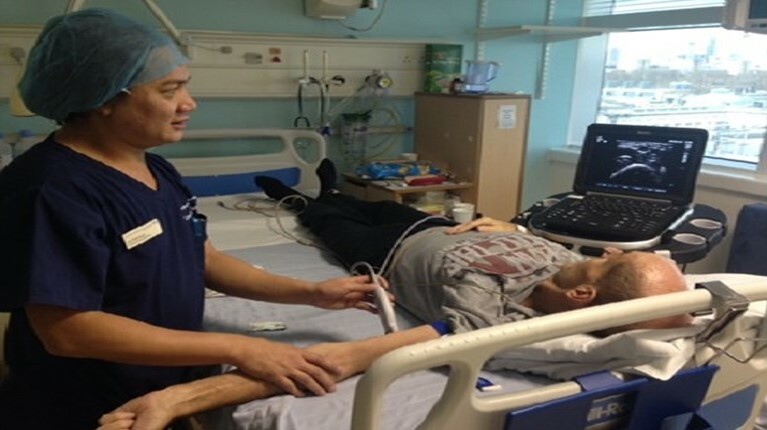 Jules was treated for his cancer by the great team at London’s UCLH Haematology Unit and is currently raising £50,000 for their Haematology Cancer Care charity. He was appointed an ambassador of the charity in 2018. All proceeds from Aftershock, Jules’s motivational speaking and sponsorship raised from his Everest climbs go directly to Haematology Cancer Care. Please help by sponsoring Jules! Jules is also an active fundraiser and committee member for local charities.